It provides a soft underfoot feel: The truth is, nothing feels as good to walk on as soft, plush carpet. In fact, many homeowners list this as one of their top reasons for choosing this material in the first place. It’s also a determining factor in homes where small children live. It’s safer: If you happen to have children or elderly people living in your home with you, then you know that falls are a fact of life. 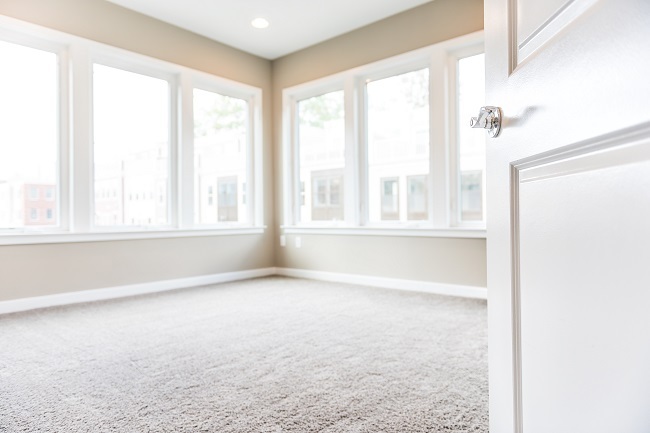 Having carpet in the home means that those falls will be less likely to end in injury. As far as the elderly are concerned, carpet helps to keep canes and walkers from slipping away, which can also lead to falls and injury. It’s much warmer: Anyone with hard surface flooring knows the crisp feel of that cold floor under their feet on chilly mornings. With carpet, that won’t be an issue. Instead of having random area rugs strategically placed throughout your home, you can walk anywhere you like, and still be nice and warm. It can also help you save on energy costs, as it absorbs and holds on to heat longer. These reasons are just the tip of the iceberg in regards to the benefits if you need carpet. If you’d like to know more, or are considering carpet for your own home, feel free to contact us today! We look forward to helping you find the perfect carpet!